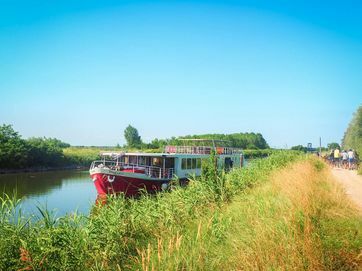 Following in the tracks of your expert local e-bike Leader, all you have to consider is the last and the next glass of wine, wonder what sights may unfold over the next brow and what's for dinner! 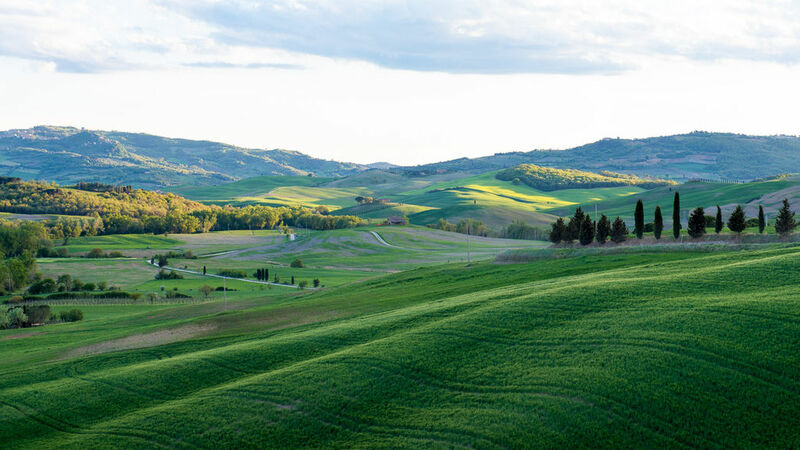 As 92% of Tuscany’s terrain is either hills or mountain, the views are spectacular - and far easier to enjoy, thanks to the Raleigh e-bike you'll be riding. Group size maximum : 8 per group plus local leader. 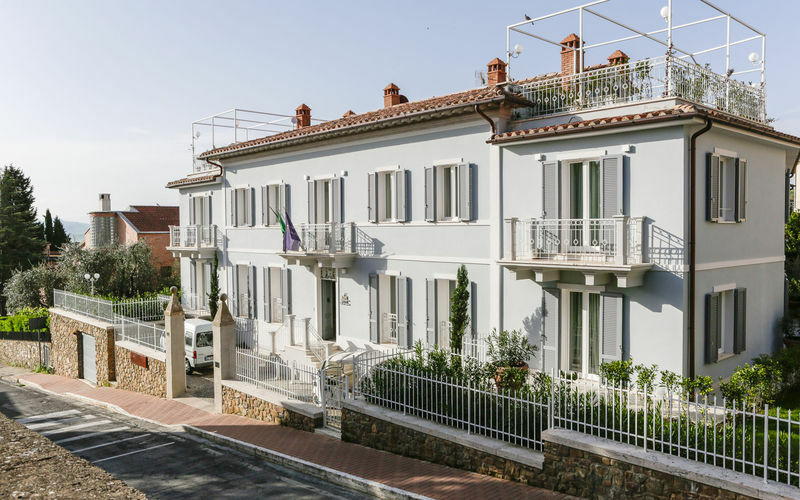 This lovely hillside town is a natural balcony for the Val di Chiana with stunning views towards LakeTrasimeno, Montepulciano and the Tuscany hills. 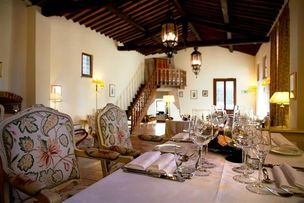 Your week begins with a private wine lesson and orientation from Marco Molesini! 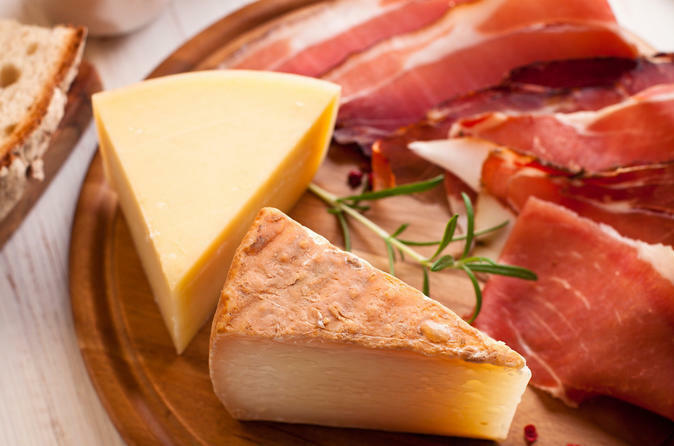 This will be followed by your first delicious dinner. You’ll also be fitted out with your e-bike. 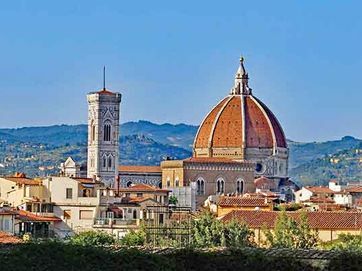 Today we begin our adventure across Tuscany, cycling across the plain of the Val di Chiana towards the rolling Tuscan hills. 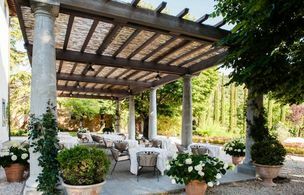 Entering the renowned wine area of Montepulciano, you can sample a few delicious local tipples over a wonderful lunch. 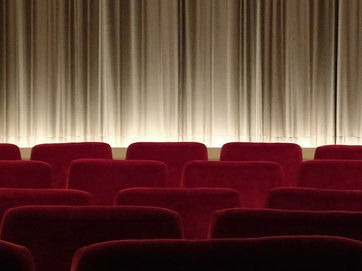 Our afternoon ride visits Sant'Anna in Camprena, where scenes from The English Patient were filmed. 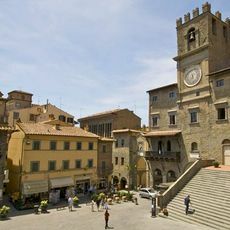 The route to San Quirico through goose-bump inducing, classical Tuscan scenery will stay with you as a life long memory. 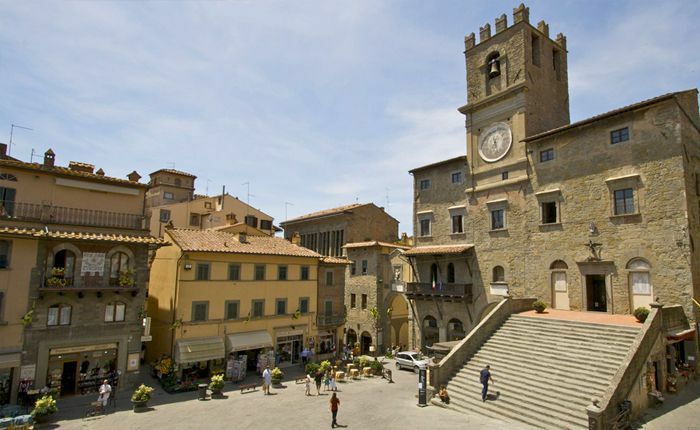 We then continue towards San Quirico, where we’ll stay the night. 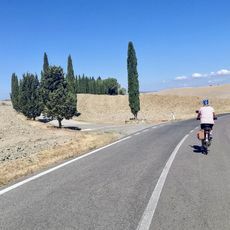 Today we take a round trip through Pienza, dropping into the Val d’Orcia with the pointed peak of Monte Amiata as your backdrop. 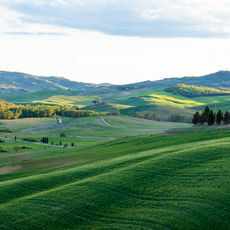 We will cycle through the same fields that ‘Gladiator’ Maximus is seen galloping home through to save his family. 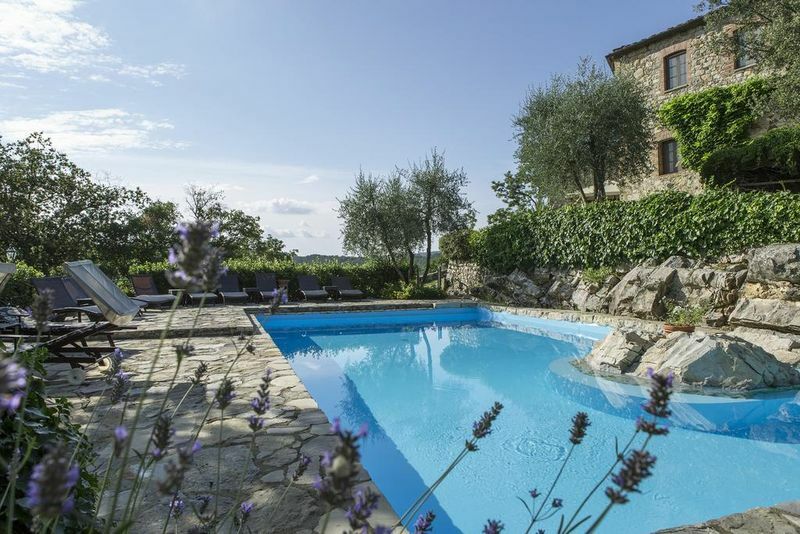 At the spa village of Bagno Vignoni, grab a coffee as you marvel at the natural waters. 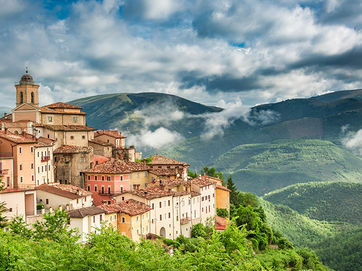 Next we pedal in to the Brunnello region to discover a history of modern Italian bike racing, delicious lunch and a taste of the Brunello Super Tuscan wines. 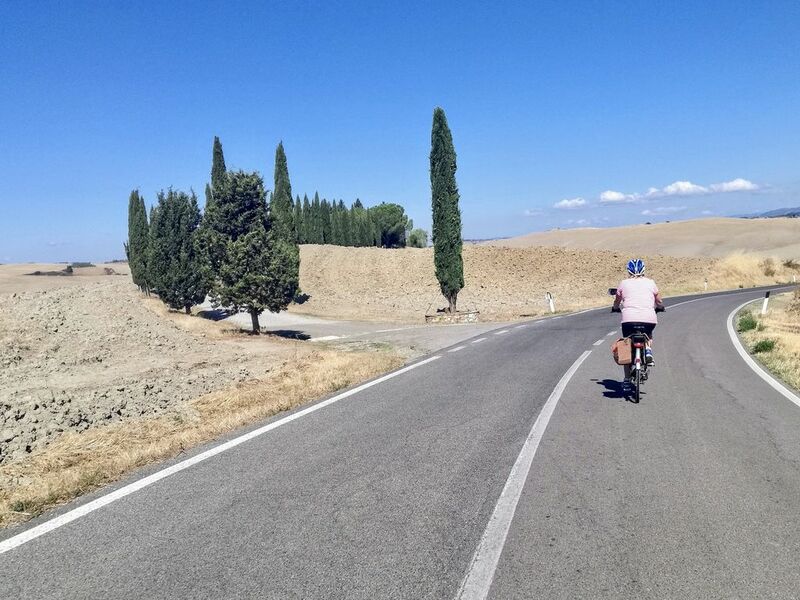 A gentle cycle day across classic Tuscan terrain with dramatic panoramas in every direction. Meet smiling pilgrim walkers along the Via Francigena - the famous pilgrimage route from Canterbury to Rome & Jerusalem. 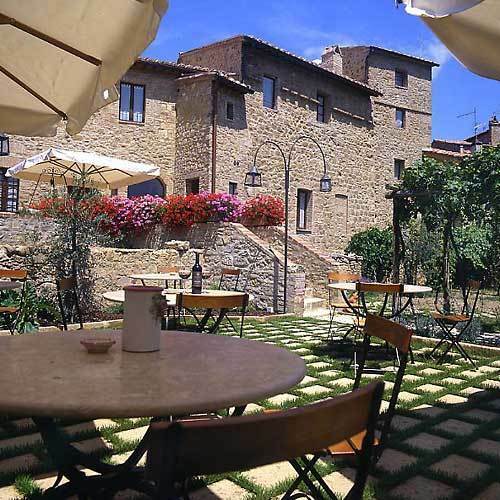 As we pedal towards Asciano you can enjoy another delightful coffee stop and a wood-fired oven pizza for lunch. You will also have the opportunity to indulge in gorgeous local Tuscan wines. 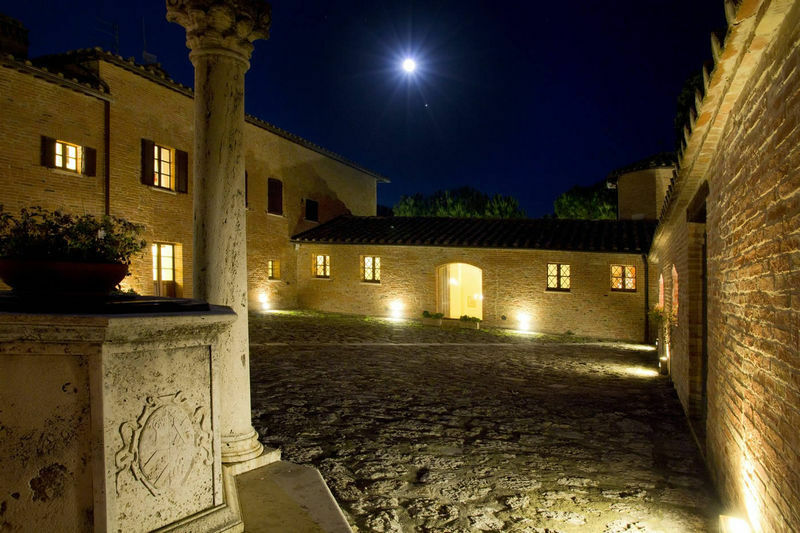 The beautiful city of Siena is just 10km away, for any of the group keen to venture a little further. 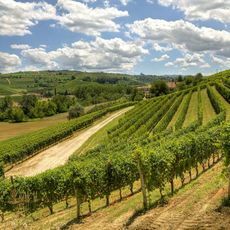 Following the tracks of the L’eroica vintage cycle race, today we head north into the rolling hills of classic ‘Chianti country’ for wine tasting in yet more amazingly beautiful film-set style territory. 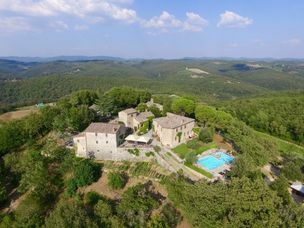 Today we explore the very best of Chianti: Greve and the surrounding countryside of shallow, wooded valleys; and Radda, a delightful medieval town, where we will stop for our mid morning coffee. 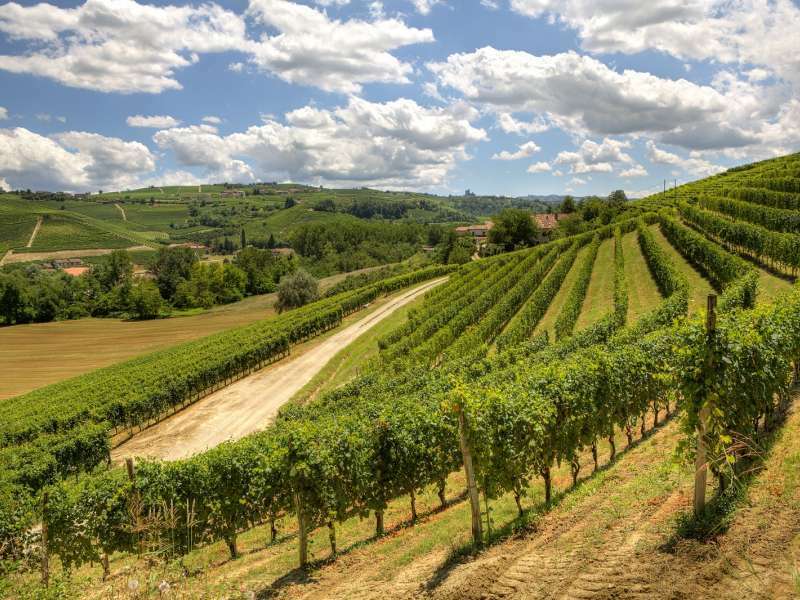 Along the way, you’ll be able to sample several highly regarded DOCG wines: Chianti, Chianti Classico and Chianti Superiore. 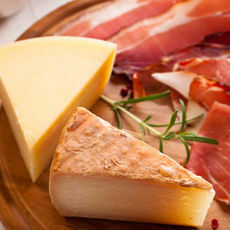 Best enjoyed while sitting in a sun-filled piazza over a spot of lunch. It's all down hill today! 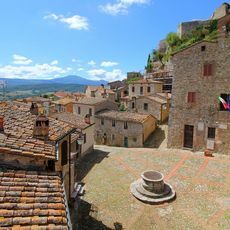 After a night in Radda, we’ll enjoy a blissful and gradual descent back to the foot of Cortona, across the valley of the Chiana, stopping for our last gorgeous coffee of the trip mid morning, then our last wine sampling session in the afternoon. 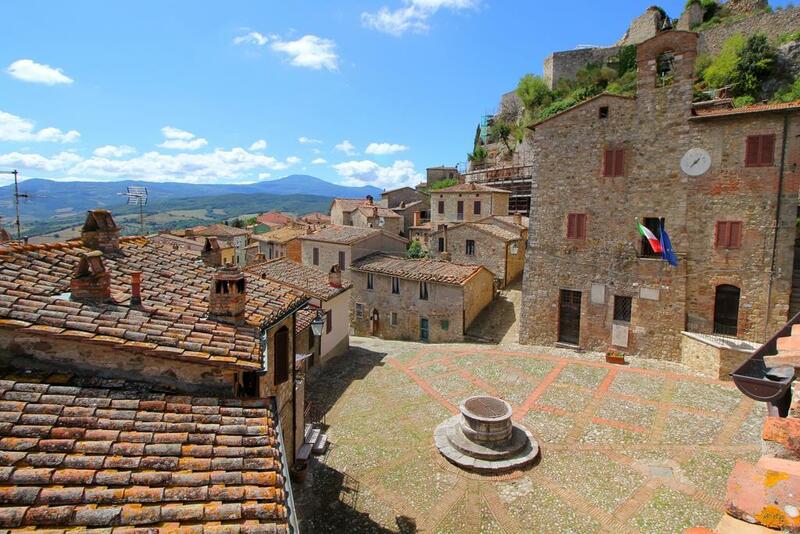 We say “Arrivederci” before transferring you direct from Cortona to Perugia, Florence or Rome by train or minibus. 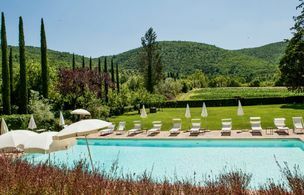 Dating back to 1464, the Villa di Piazzano is an elegant historic estate set on the border between Umbria and Tuscany. 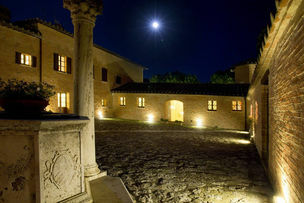 Cardinal Silvio Passerini originally built the villa as a hunting lodge. It is located close to Cortona, tucked away in the beautiful Italian countryside and a protected natural reserve. 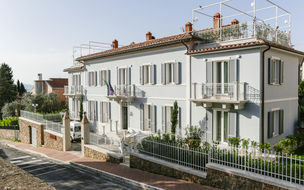 Part of a collection of hotels in the town, the Villa del Capitano offers excellent rooms and service for a 4 star hotel. 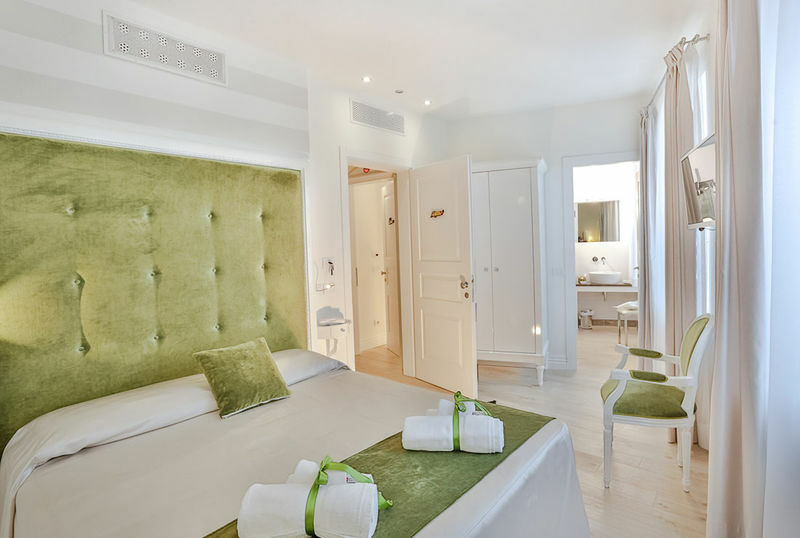 The rooms are generally large and decorated in a classy, colourful manner. 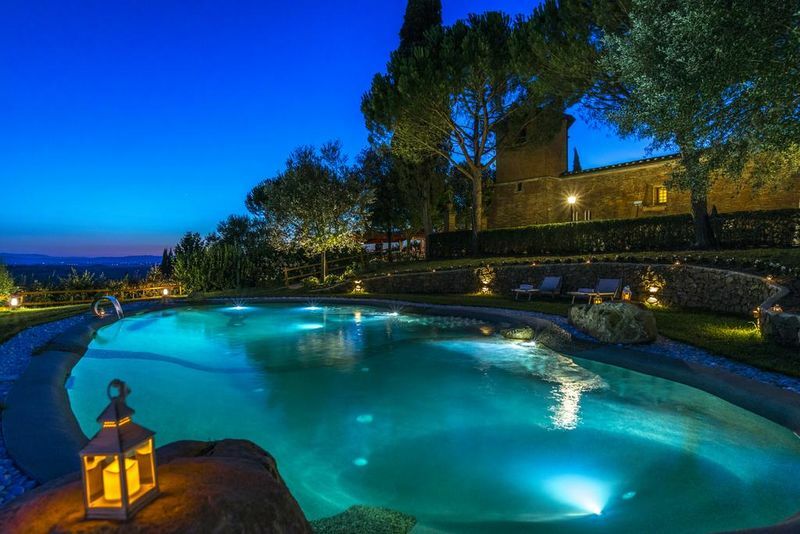 There are spa facilities available and outdoor spaces for unwinding at the end of a warm Tuscan summers day. The hotel was originally a 13th-century castle and has beautiful views of the hills surrounding Asciano. The restaurant has a beautiful terrace and there is wellness area including a sauna and an outdoor swimming pool with hydro massage area. 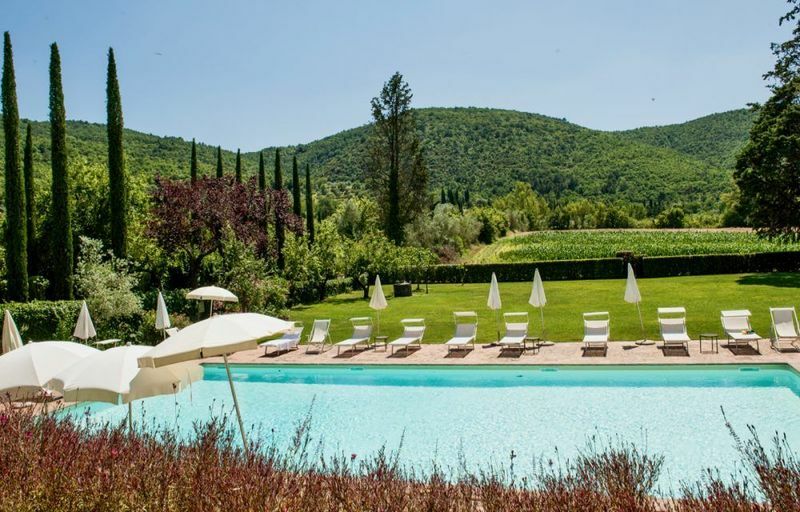 The Livernano estate is a world renowned producer of Chianti wine and is also home to a stunning hotel. 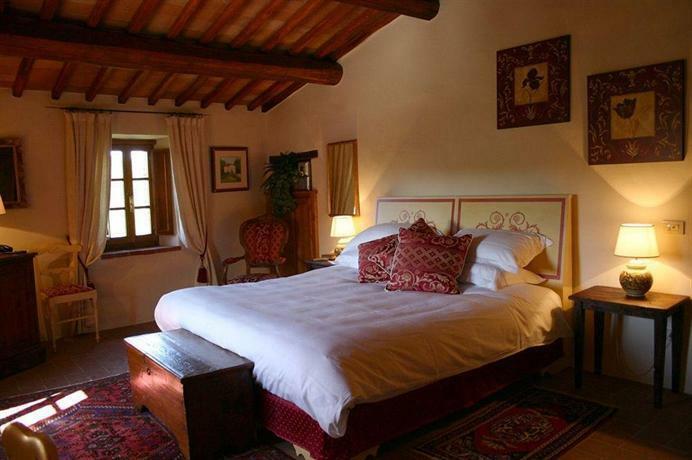 Rooms are decorated in an elegant, classical style and have spectacular views of the vineyards below. There's a large swimming pool to relax by and, as you might expect, a very well stocked cellar to taste your way through. 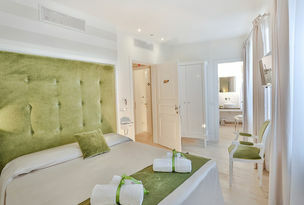 Prices are based on two people sharing a twin or double room. A gently undulating route with 1 or 2 significant ascents each day. Suitable for leisure cyclists.